IBM Research has announced a new project that will focus on demonstrating how blockchain and remote IoT (Internet-of-things) sensors can measure groundwater usage in a transparent and accurate manner in real-time. The project, jointly funded by the Water Foundation and the Gordon and Betty Moore Foundation, will be conducted in collaboration with The Freshwater Trust (TFT), a nonprofit working to protect and restore freshwater ecosystems, and SweetSense, a provider of low-cost satellite connected sensors. The University of Colorado Boulder will also contribute to the research. According to the official release, the group will pilot the system in northern California's Sacramento-San Joaquin River Delta, an area often referred to as the "nexus of California's statewide water system." 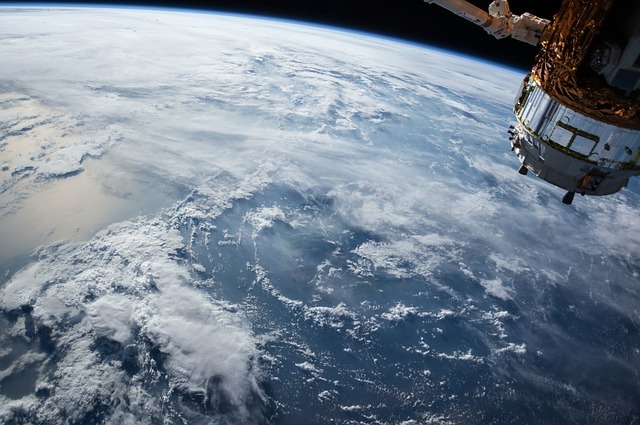 IBM Research explained that water extraction data will be transmitted by sensors to orbiting satellites and then to IBM Blockchain, which will record all data exchanges or transactions. By using a web-based dashboard, various stakeholders – water consumers, financers and regulators – will be able to monitor and track the use of groundwater to demonstrate how sustainable pumping levels can be achieved through the trading of groundwater use shares in the State of California. In addition, the system will enable individual users who require groundwater amounts beyond their share cap to purchase groundwater shares from users who do not require all of their supply at a market-regulated rate. “Our strategic intent is to harness new technologies to develop a system that makes getting groundwater more sustainable, collaborative, accurate and transparent process, which is why we are using the blockchain,” said Alex Johnson, Freshwater Fund Director with TFT. “We now have the project team and funding to do it, and a strong network of partners in the region that are open to an initial testing and building phase."